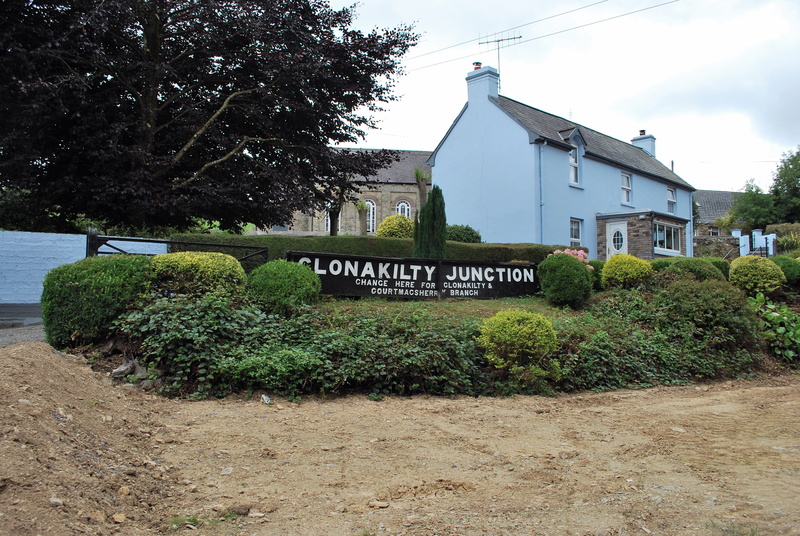 All that remains now of Clonakilty Junction station (closed 1961) is this large sign – the station itself, beautifully planned and maintained during its time of use, is now a rather uninviting road (the N71). 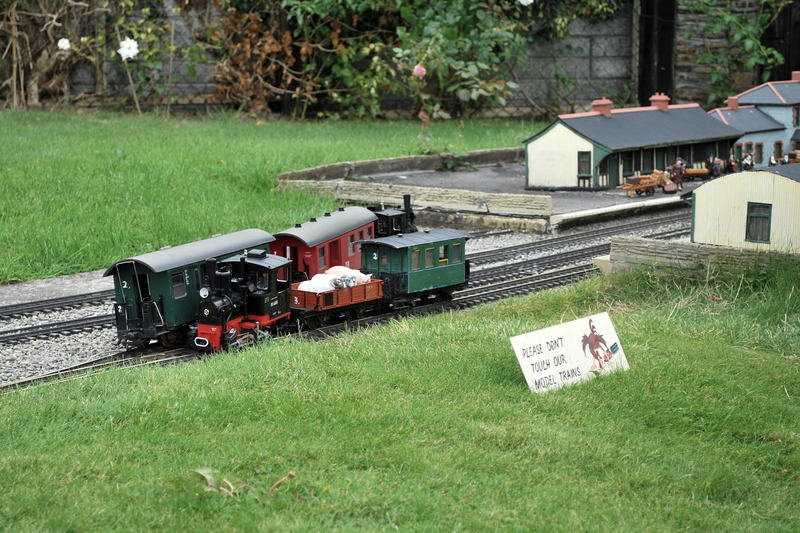 To finish off our day Liz and I went to the West Cork Model Railway Village in Clonakilty town, where we witnessed a crash. Excellent.